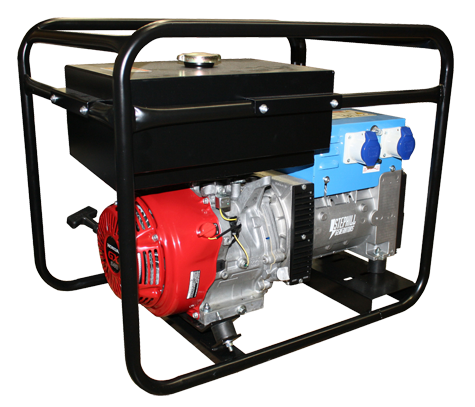 Generators to hire, all of which include a full tank of fuel. (Extra fuel required would need to be met by the hirer or booked in advance.) Full training will be given by our helpful team. Our range of generators are the very best on the market, We only supply genuine Honda engine generators at Yorkshire most competitive prices. Our Generators are capable of powering up to 3 of our Inflatables or up to 2 or 3 household items depending on the rating of the items. If you require inflatables to be erected in separate areas of the venue exceeding 100ft from one another, you must hire additional generators. Please note: The client is responsible for ensuring that suitable security and crowd control measures are in place prior to start of event. This includes safe provision of Generator fencing and hoarding etc. we provide the entertainment only unless our services as supervisors/ event managers are provided. Full guidance and safe operation sheets can be provided in advance should you require. If no guidance is requested it will be presumed that you are aware of the HSE requirements and as such we will not accept any liability for loss or damage. It is also worth noting that all generators left without a member of our staff will require refueling by yourselves, please make you you have adequate provision for this on site. 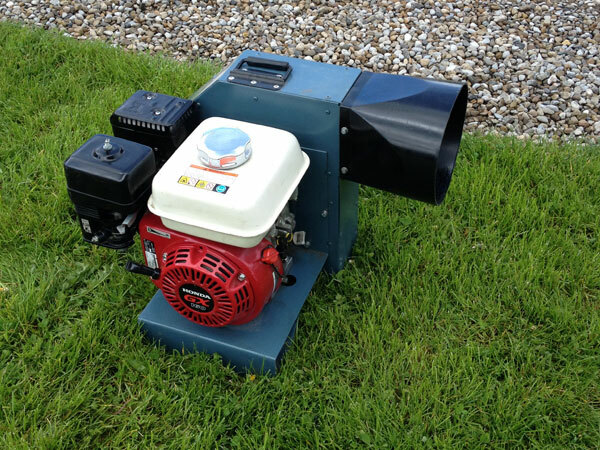 If you require further information on hiring our generators please call us. 6.5KVA run time; approx 6 hours. �70 per day including 1 x full tank of fuel. will power 3x electric blowers. contact us for more specifics. will inflate 1 inflatable. approx run time: 2 hours. 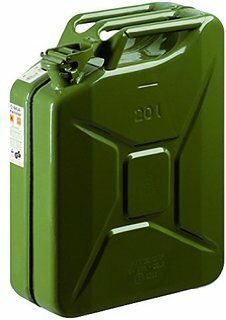 �45 per day includes 1 x full tank of fuel.